Createspace Independent Publishing Platform, 9781514777688, 368pp. When Sai's newly awoken psionic powers accidentally destroy her apartment complex, she's thrown into an intensive training program. Her only options are pass or die. Surviving means proving her continued existence isn't a mistake--a task her new mentor, Bastian, takes personally. Her abilities place her in the GNW Enforcer division, and partners her with Domino 12, who is eerily human for an alien-parasite psionic hybrid. 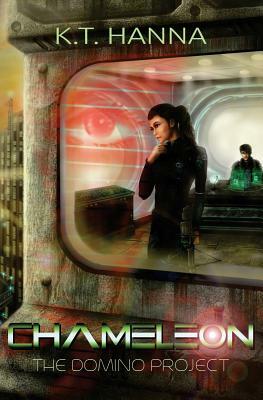 After eliminating an Exiled scientist, she discovers someone is manipulating everything. With each mission more perilous, Sai must figure out who to trust before her next assignment becomes her last.